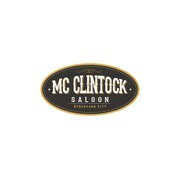 "Sir Is it possible to add a word to the logo , we have not open the Saloon yet ? Michel J Buthion "
"Very professional. Excellent design. Redesigned for even the smallest detail. Would use him again and recommend him to others."